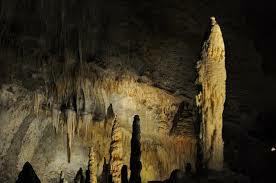 Frasassi Caves in Genga is a masterpiece created by nature. 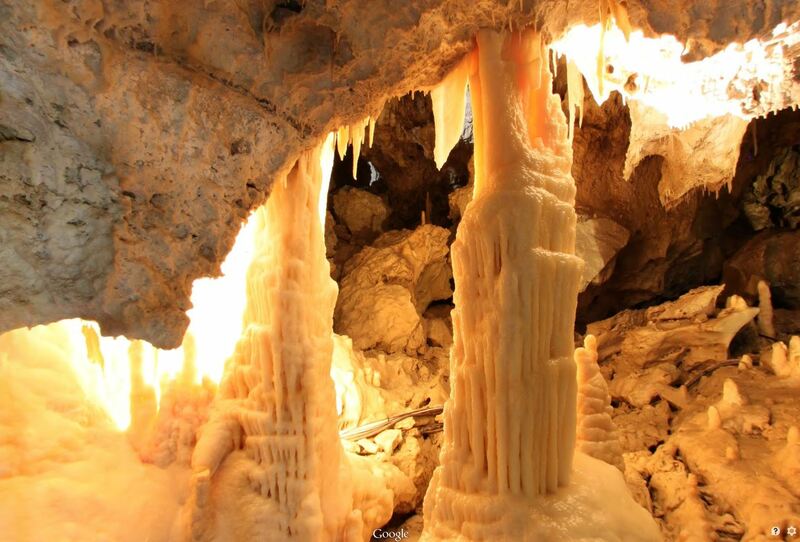 This karstic complex (1500 metres of accessible itinerary) is the largest one in Europe. 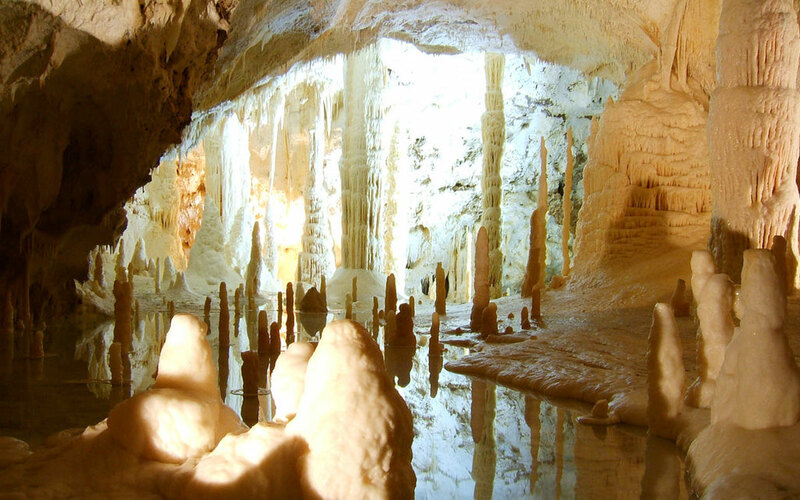 Sensations of complete awe will arise amid emerald creeks, streams and small falls, little and big caverns; huge stalactites and stalagmites inside unbelievable huge caves. The visit will take 75 minutes. 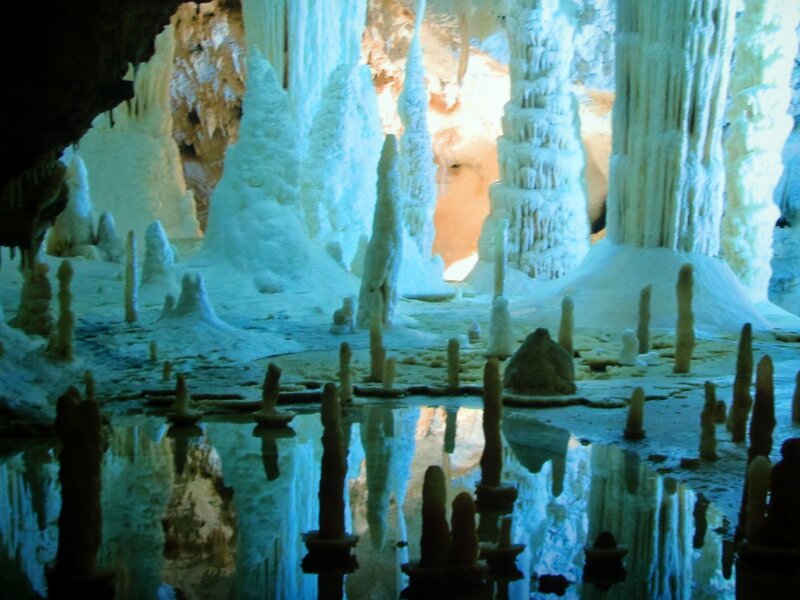 Temperature inside is 14°C and is recommended to wear adequate clothes and comfortable shoes.The cave complex falls within the Regional Natural Park of Gola della Rossa and Frasassi.